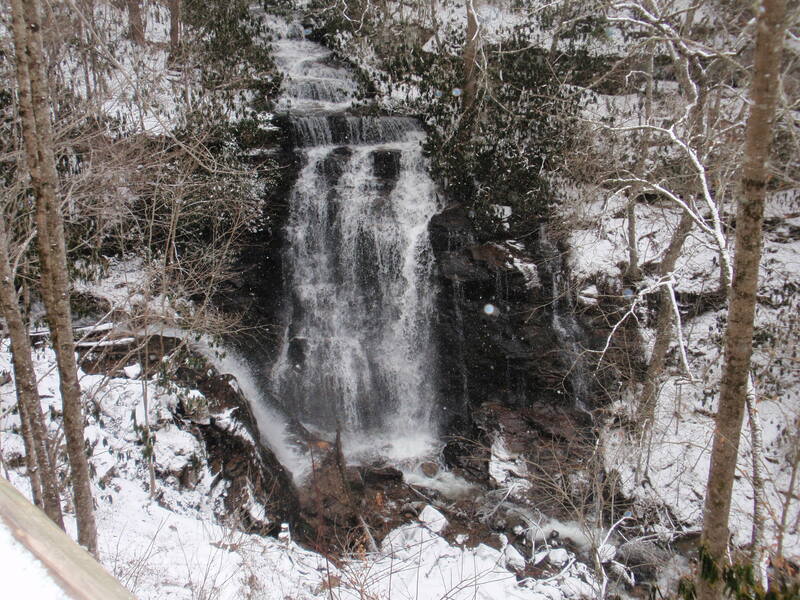 Hannah and Blake went to the mountains this weekend and found some snow. 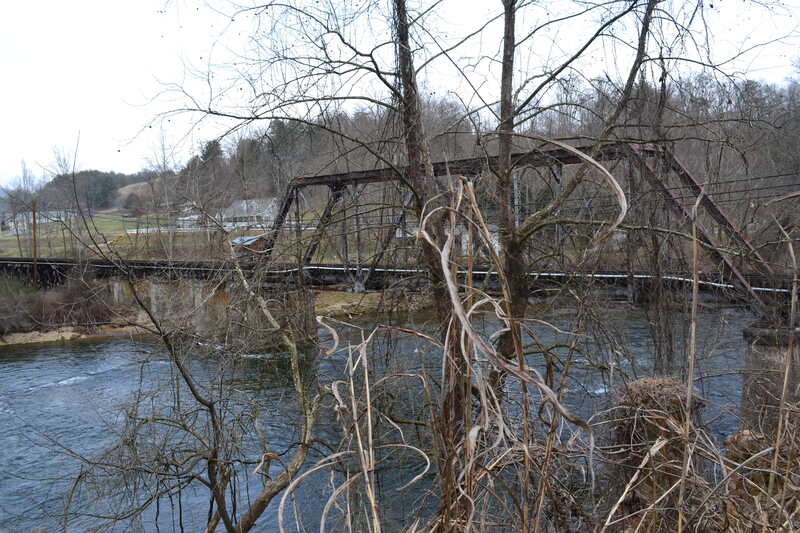 This entry was posted in Wildlife and tagged Bryson City, Sno, train bridge by Mud. Bookmark the permalink.